Varvel's high quality worm gear motors, made in cast aluminium and cast iron in 6 different series, combine innovative design and high performance. From the models that power applications with medium and fractional power to similar solutions (RS / RS and RT / RT) with double worm. 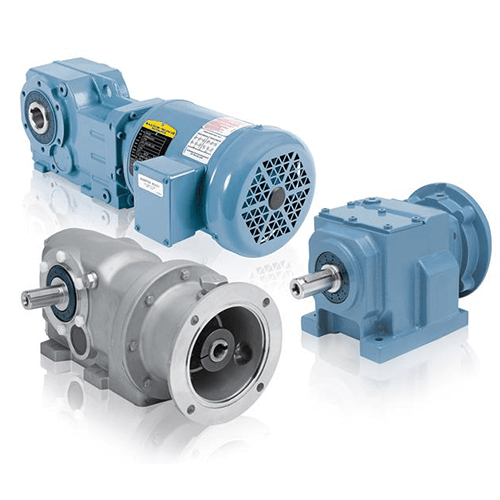 The Dodge Quantis product family features a full line of gear reducers and gearmotors to suit a wide variety of applications. 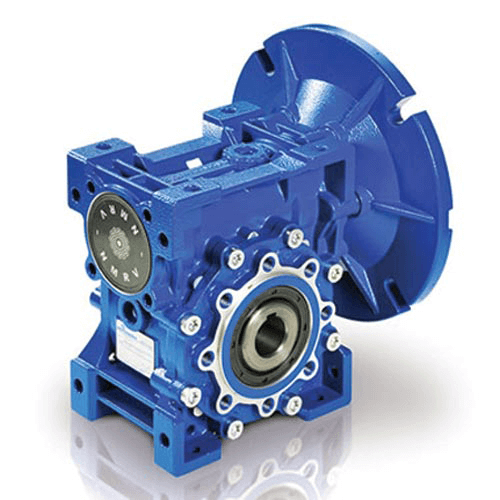 Available in three styles; in-line helical, offset parallel and right angle helical bevel, these products feature greater torque density in a compact housing and increased power capability. 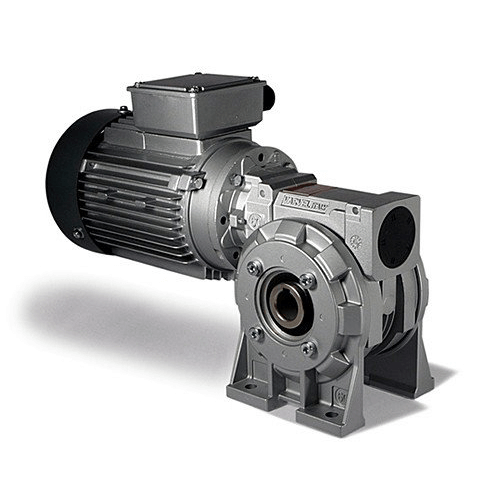 One of Europe’s leading manufacturers of geared motors for industrial and civil applications, Italian manufacturer Motovario offers a wide range of high quality power transmission products that are reliable, robust and versatile. Motovario specializes in worm gearboxes, helical gearboxes, bevel helical gearboxes shaft mount gearboxes, mechanical variators and electric motors. Their products are used in a wide range of machines in the packaging, materials handling, conveying, sorting, hoisting and pumping industries. Uniquely engineered to damp vibration, accommodate shaft misalignment, and eliminate unexpected downtime. Dodge has manufactured couplings for over 100 years, earning a reputation for developing innovative products that lower customers’ total cost of ownership. 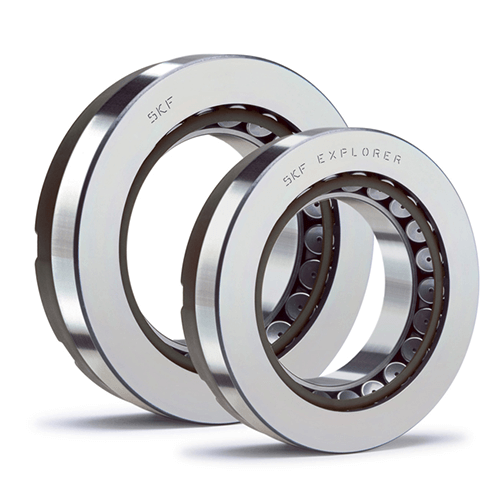 The Dodge coupling product line can offer a solution to almost any customer need. 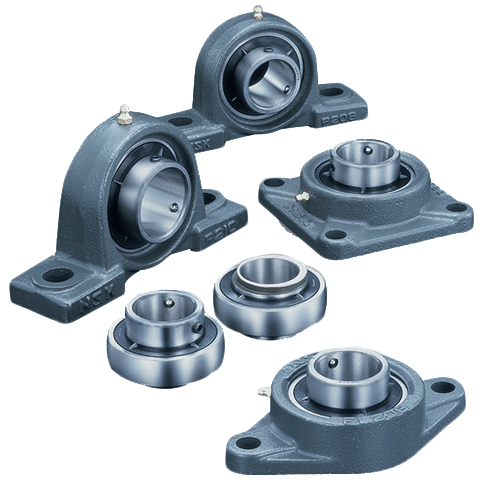 Whether the need is an elastomeric or metallic design, Dodge can provide a coupling with the potential to increase torque capacity, accommodate shaft misalignment, extend life, and put an end to unexpected downtime. 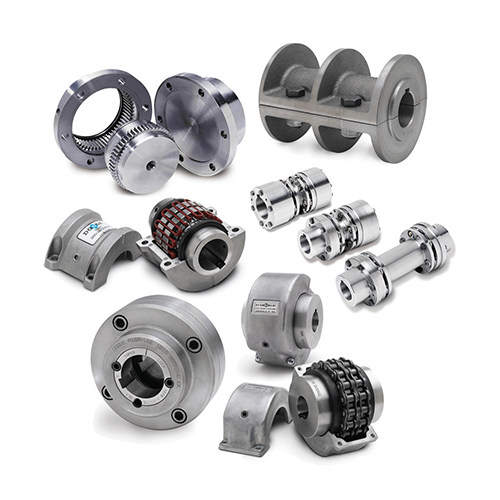 Combining Dodge coupling products with the overall ABB, Baldor®, and Dodge product lines, customers can order complete system packages containing a variety of designs, sizes, and options. 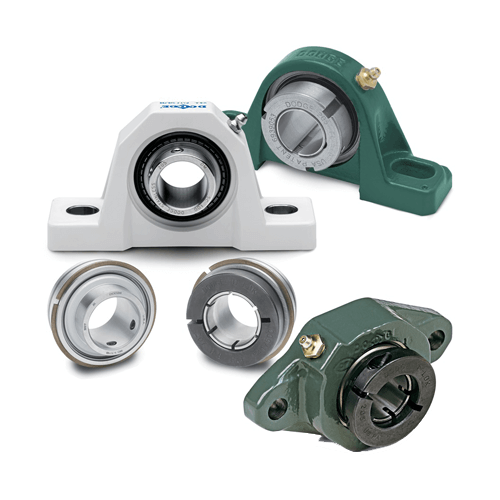 The large product offering allows pump, conveyor, and fan users to have a drive, motor, coupling, gearbox, bearings, and conveyor pulley from the same manufacturer. This ability to provide a single source system design with the product breadth and depth of Dodge is an advantage shared with no other manufacturer in the marketplace.